The Victorian alps are some of the most picturesque in all of Australia. In winter, the region turns into a winter wonderland, as skiers and snowboarders flock to the High Country. Are you planning a ski trip this winter? Make sure you find a great Melbourne car hire deal with DriveNow, then make your way north. Here are some of our top picks for where to stay in the Victorian Alps. The resort is built on a spectacular mountain ridge with stunning views of Victoria’s High Country. 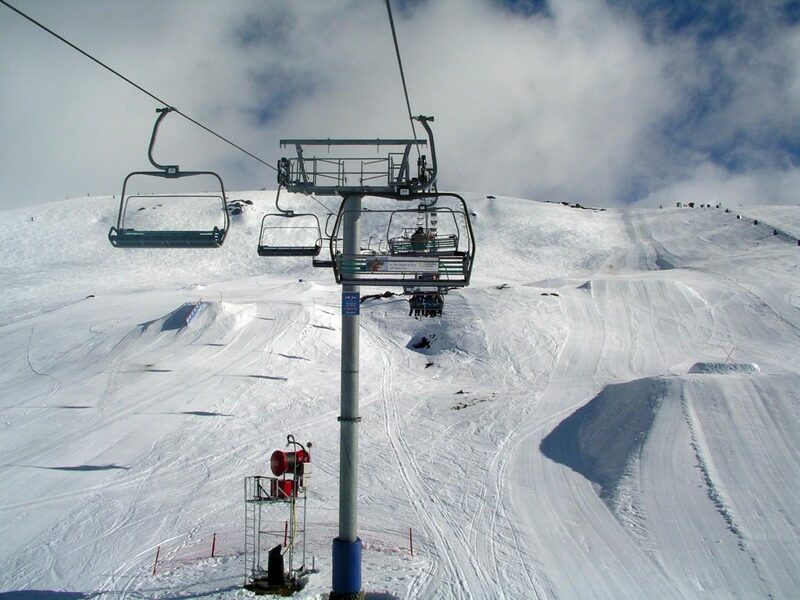 Ski or snowboard from an altitude of 1845m. There are 13 lifts and more than 80 runs with options for beginners, intermediate and advanced skiers. You’ll also find trendy bars and plenty of activities to keep you busy when you’re off the slopes. Lake Mountain is a great spot for cross-country skiers, with 37 km of cross-country trails. Its highest altitude is 1480m. Although it’s one of the smaller destinations, Lake Mountain is the closest resort to Melbourne. Within two hours you’ll reach the snowfields, making it an ideal spot for a quick day trip. Welcome to Victoria’s largest alpine resort. It features more than 90 runs and 450 hectares of skiable area. 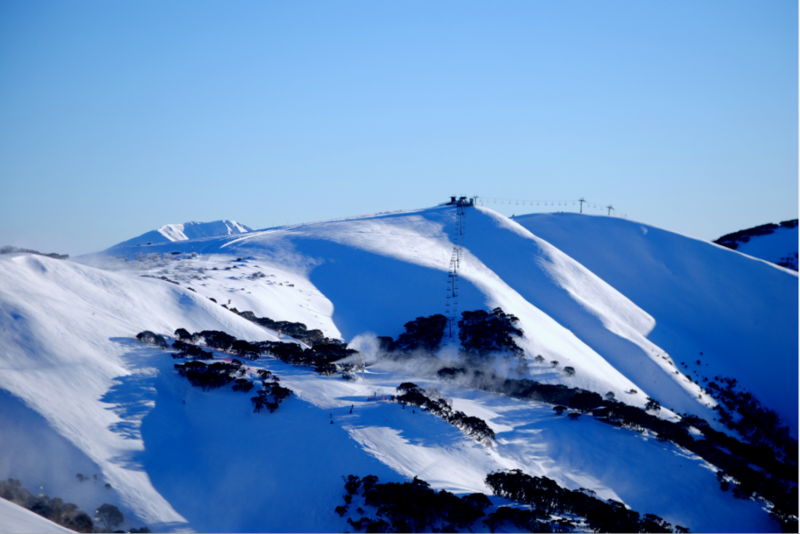 Falls Creek is ideal for skiers who have been hitting the slopes for a while, but not quite yet comfortable to take on the black runs. That’s because 60 percent of the terrain is classified as ‘intermediate’. This resort is also home to the Kangaroo Hoppet, which is the largest annual snow sporting event in the southern hemisphere. Just two and a half hours from Melbourne is Mount Baw Baw and its stunning landscapes. It’s known for being a great location for families because most of the terrain is for beginners or intermediate skiers and snowboarders. Whether you want a visit to one of the toboggan parks, a dog sledge tour or a visit to the Rock Pool Spa, there’s something for everyone. This is another fantastic snow resort with more than 80 runs. Most of the runs are suited for intermediate or experienced skiers but there are some beginner options. There’s even the option of night skiing. The lifts will take you to an altitude of 1780m and treat you to 300 ha of area to ski. It’s only a three-hour drive from Melbourne and the views are some of the best in the state.